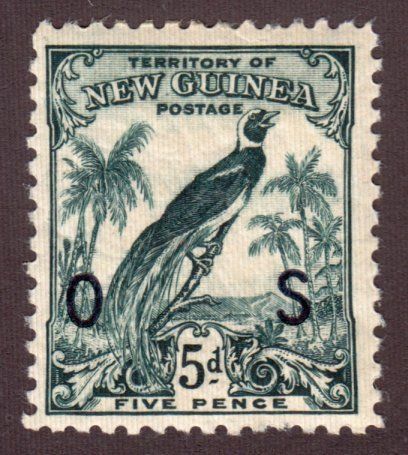 The site dedicated to "Dead Country" stamps! I am Lynn Davidson-Stroh. 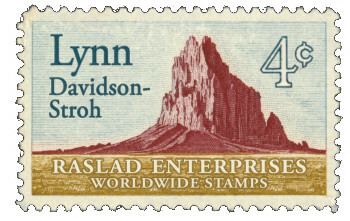 I formed RASLAD Enterprises in 1986 to sell specialty stamps to discerning collectors of all budget levels. Home is New Mexico, but I travel to 30 major stamp shows a year across the country - from Virginia to California and Wisconsin to Texas! I still enjoy collecting dead countries. I am thrilled to help someone else complete their own specialty areas. I am happy to pursue wantlists for those hard to find items, particularly for stamps from 1840-1940. To read more about me and RASLAD, please visit About me. To read more about my want list service, please visit Want Lists. My next stamp show is WESTPEX 2019 from April 26-28, 2019 in San Francisco, California. See my Show Schedule for details. Hope to see you there!__________CHECK OUT my NEW LISTINGS at my store!! Thousands of great stamps, especially Dead Countries from 1840-1940. Use the Categories in the menu, or go directly to our on-line shop. We attend about 30 different stamp shows every year, all over the country. We bring an extensive selection of our stock. We would be happy to see you and talk stamps! Looking for those hard-to-find items? Our constant travelling and buying allows us to scour the market, looking for items that never make it on to price lists. Many stamps never get listed on websites or price lists because there is already somebody waiting in line for them! Make sure that's you! Let us know what you are looking for. We are always looking for good collections of 1840-1940 stamps, especially dead countries. If you have a collection to sell, we would like to hear about it! Read about "Dead Country" Stamp Collecting! Our site features a series of articles about "Dead Countries" and their stamps. See the complete list of articles.